Emmanuelle Chriqui arrives at the Critics' Choice Television Awards at the Beverly Hilton hotel in Beverly Hills, Calif.
Lorraine Toussaint accepts the award for best supporting actress in a drama series for “Orange is the New Black” at the Critics' Choice Television Awards at the Beverly Hilton hotel. 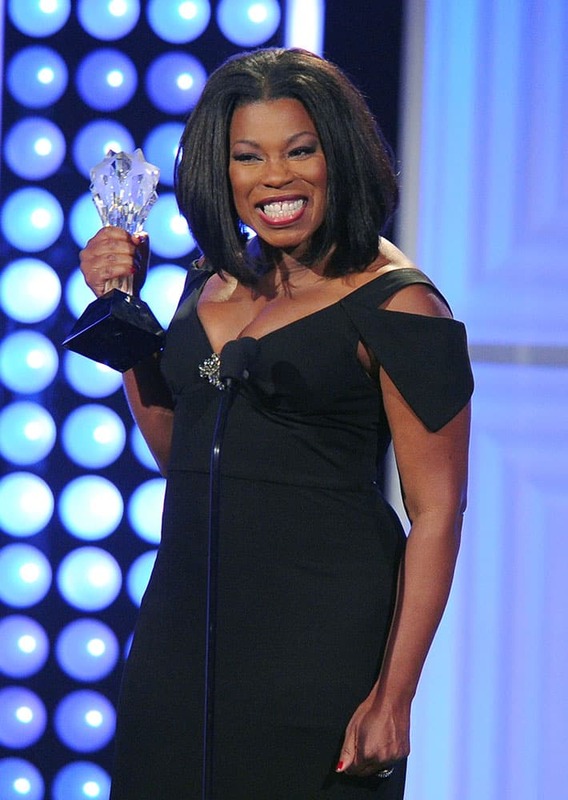 Andrea Navedo arrives at the Critics' Choice Television Awards at the Beverly Hilton hotel. 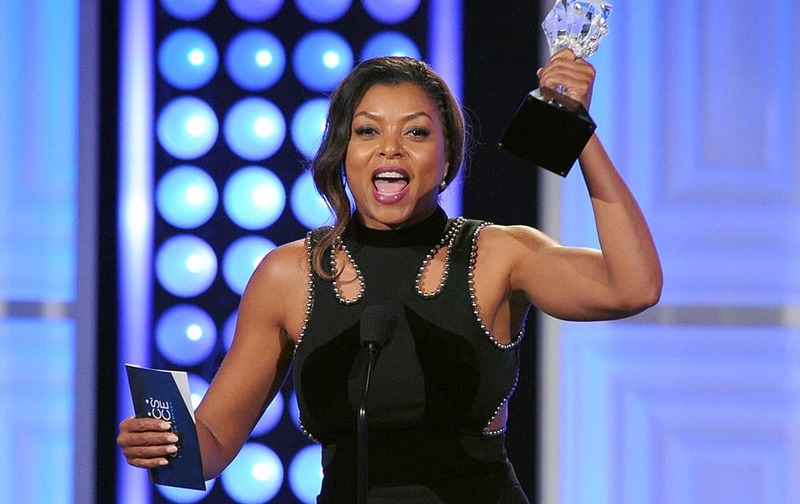 Taraji P. Henson accepts the award for best actress in a drama series for “Empire” at the Critics' Choice Television Awards. James Corden, left, kisses Allison Janney as he presents her the award for best supporting actress in a comedy series for “Mom” at the Critics' Choice Television Awards. 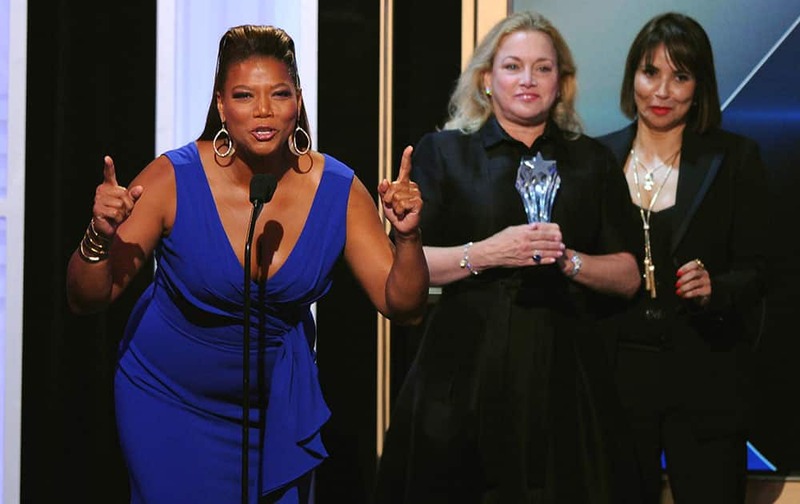 Queen Latifah, left, and Lili Fini Zanuck accept the award for best movie made for television for “Bessie” at the Critics' Choice Television Awards. 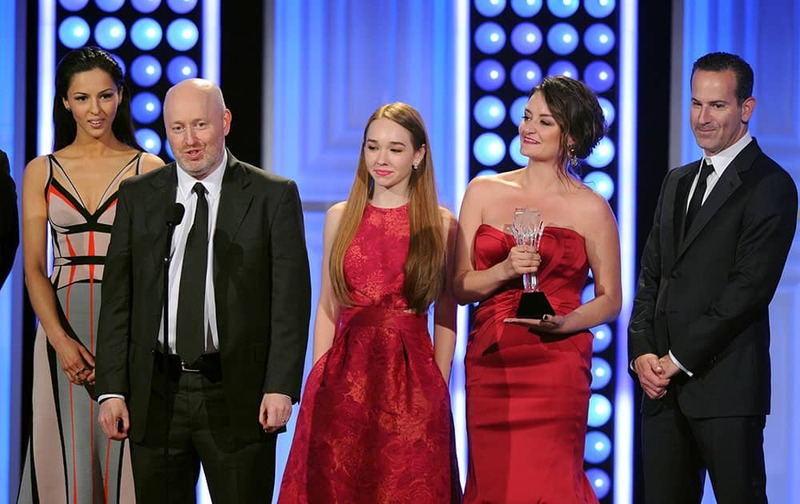 Joseph Weisberg accepts the award for best drama series for “The Americans” with the cast and crew at the Critics' Choice Television Awards. 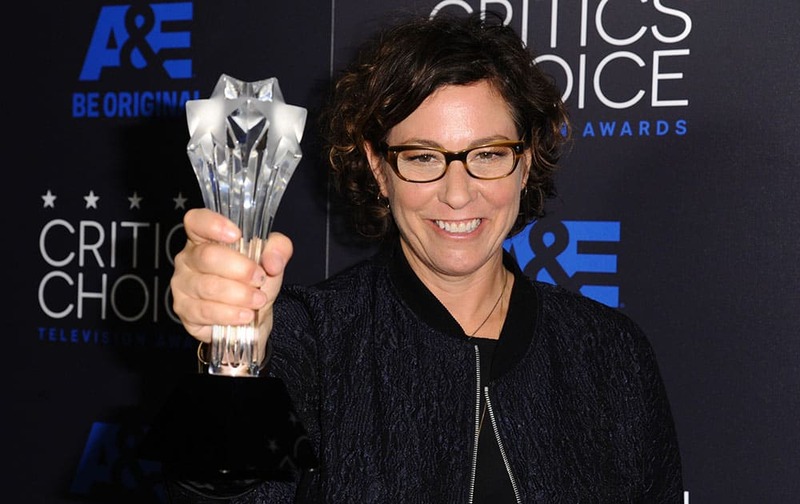 Lisa Cholodenko poses in the press room with the award for best limited series for “Olive Kitteridge” at the Critics' Choice Television Awards. Cat Deeley accepts the award for best reality series host for “So You Think You Can Dance” at the Critics' Choice Television Awards. 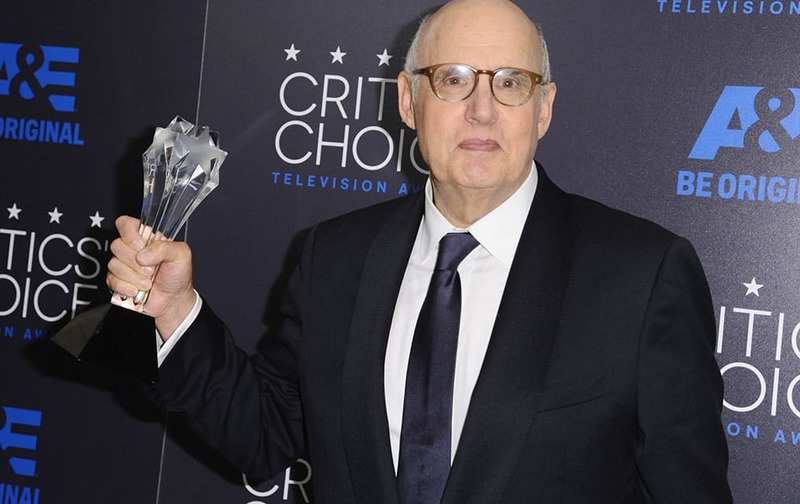 Jeffrey Tambor poses in the press room with the award for best actor in a comedy series for “Transparent" at the Critics' Choice Television Awards at the Beverly Hilton hotel. 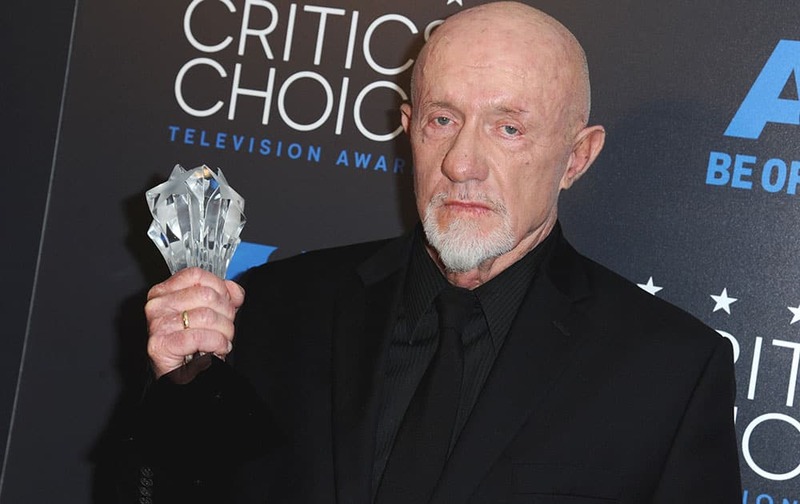 Jonathan Banks poses in the press room with the award for for best supporting actor in a drama series for “Better Call Saul” at the Critics' Choice Television Awards. 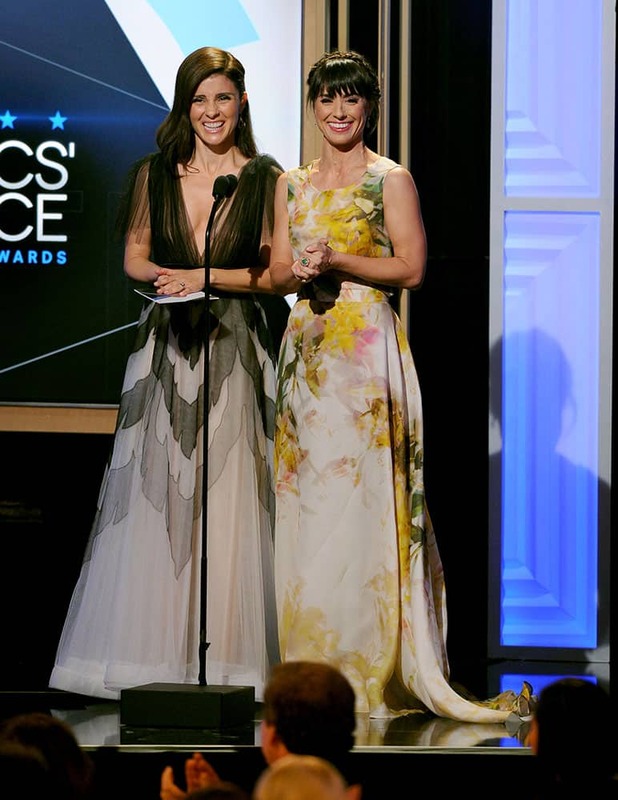 Shiri Appleby, left, and Constance Zimmer present the award for best reality series at the Critics' Choice Television Awards at the Beverly Hilton hotel. T.J. Miller accepts the award for best supporting actor in a comedy series for “Silicon Valley” at the Critics' Choice Television Awards.